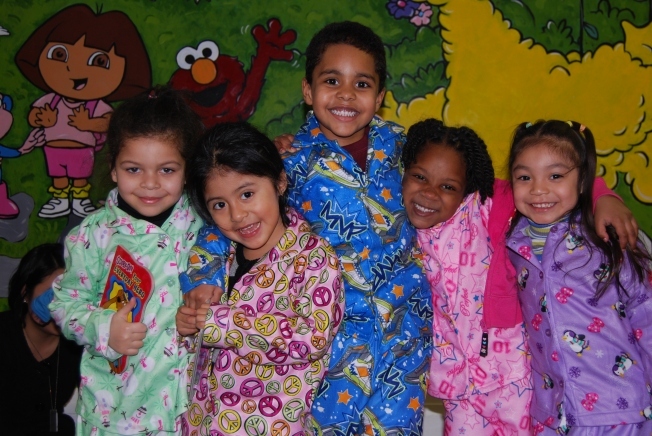 Fairmont San Jose is in partnership with the Pajama Program's Open Your Heart Drive Campaign, will deliver warm sleepwear and nurturing books to children in need throughout Santa Clara County. Fairmont is proud to continue their tradition that has helped thousands of local children. Community members, guests and Fairmonet San Jose colleagues are invited to help sort the gracious donations that same day. Pajamas needed range in size from newborn babies to teenagers. A complimentary breakfast will be served for volunteers and donors. For more information on volunteering and donating, please click here.